Win Your Christmas Presents with our Huge Giveaway! This annual tradition is the culmination of a year's worth of blogging and is such a lot of fun to put together. I really enjoy giving one of you the opportunity to benefit from some of the great brands we get to work with and it is so exciting taking all the photos and imagining how happy they will make someone's Christmas. As well as some brilliant brands, who have been really generous in contributing items to include, we have also included some goodies from our prize cupboard, as a thank you for all your support over the last year. Without further ado, here is what you could win, simply by using the Rafflecopter widget at the end of the post. Good luck! 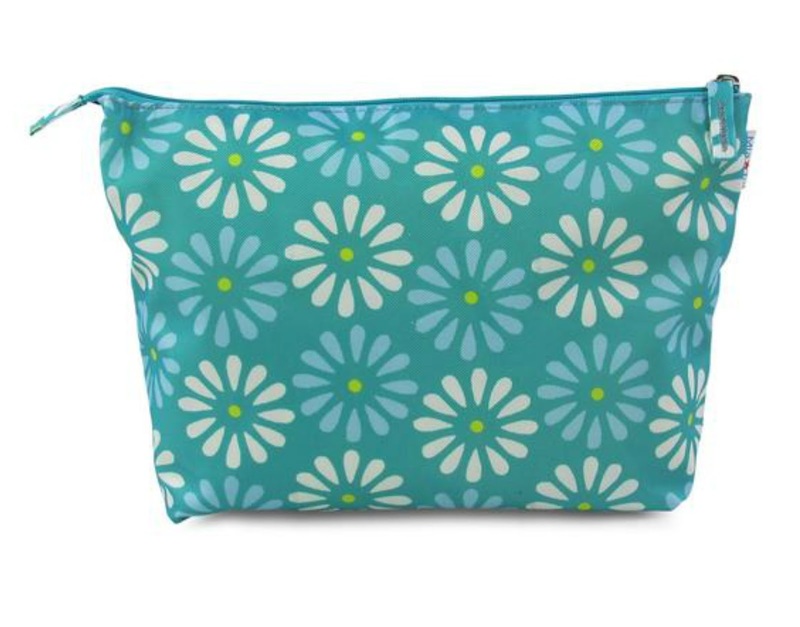 Both the Gem and Beau bags from Mia Tui are also included in the giveaway. The Beau is a make up bag that has a selection of elasticated pockets for all your different make up items and the Gem is a toiletry bag, which offers the same level of organisation, but on a much larger scale for bottles, etc. RRP £22 for both. The lovely people at Domu.co.uk are not only offering the gorgeous stand mixer pictured below, but also a fabulous set of dinner party essentials, including a cheese board platter, set of glasses, and champagne flutes. You can check out the other colours available to buy here. If you've been here before you may have noticed, we are huge fans of Bogs Wellies. 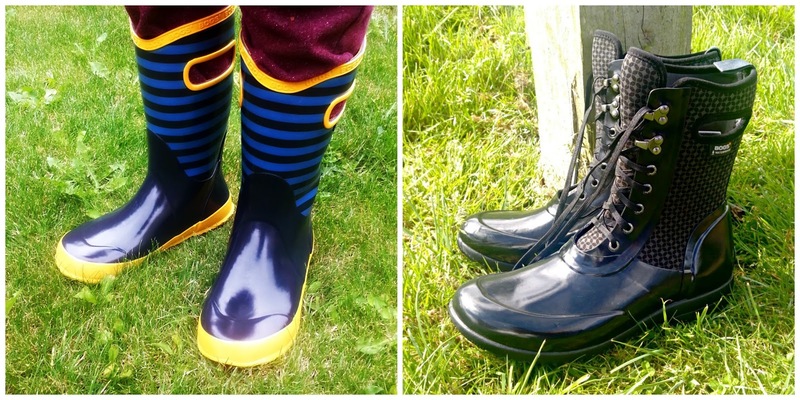 The adult wellies are so stylish, and the children's wellies are really comfy, and reliably waterproof. Bogs are offering a £100 gift voucher to treat our lucky winner. 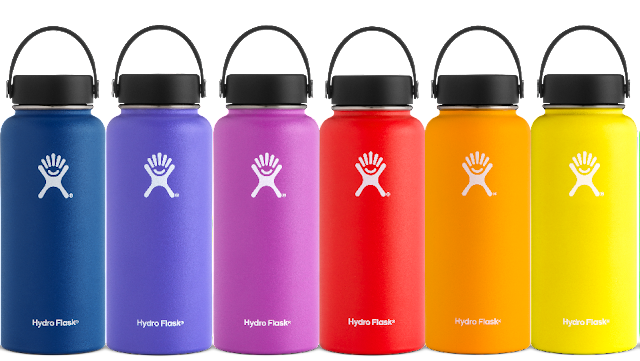 Another favourite brand of ours, which we discovered through the blog is Hydroflask. They provide all your food and drink insulation needs and we love them for camping and picnics. 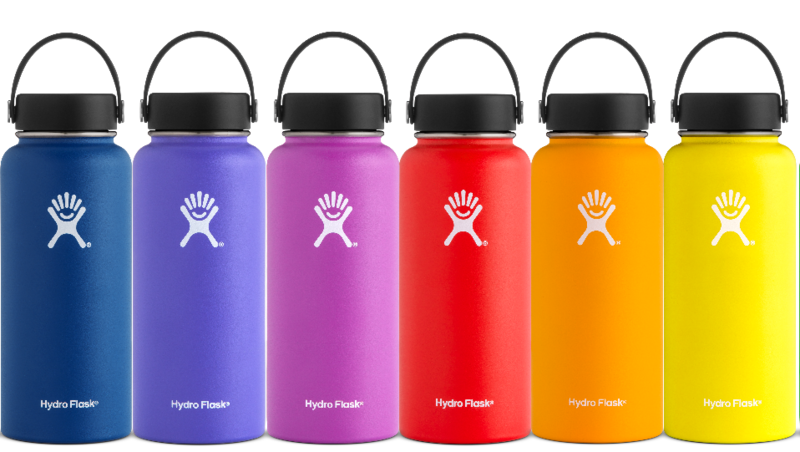 They are kindly providing two of their popular 32oz Hydroflasks for the giveaway. RRP £34.95 each. For the younger ones, this Design Your Own Cushion, with a slightly bigger pattern, will hopefully tame even the most chocolate coin-filled, over excited young person for a while over Christmas. 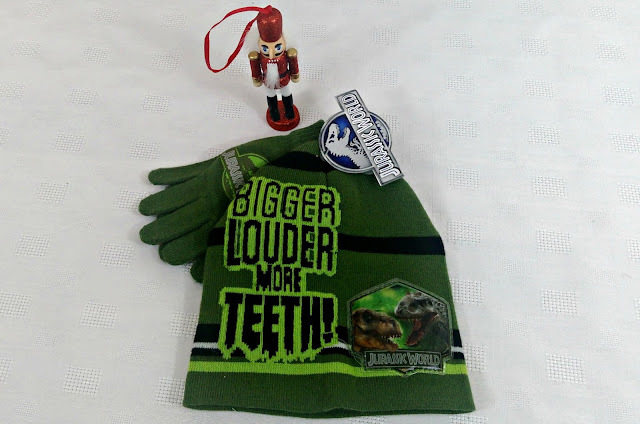 Jurassic World is my favourite film, so I picked this hat and gloves set to give away, because it wouldn't fit me. And I am not the least bit sulky about that. Well, maybe a little. 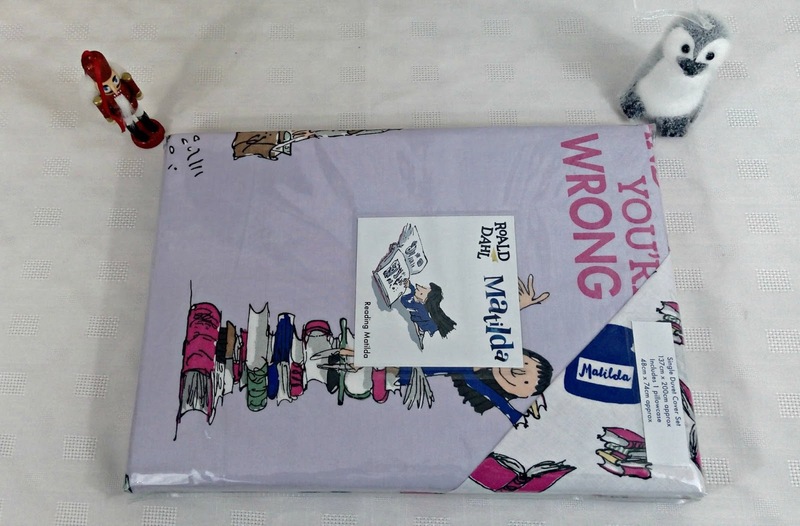 New year, new duvet set, and this one, featuring Roald Dahl's Matilda is sure to be popular. Featuring scenes from the book, it is guaranteed to brighten up any bedroom and might even encourage more reading! 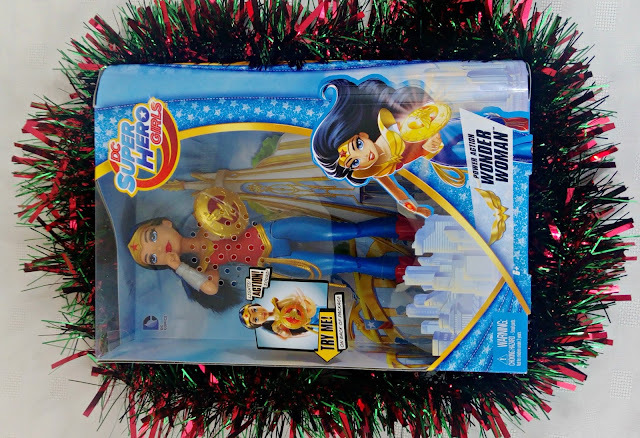 Every Christmas needs a hero, so here we have Wonder Woman from the DC Super Hero Girls range. She features lights and sounds to highlight her powers, as well as the Lasso of Truth and a shield. Last, but not least, I would like to finish with something fluffy, but useful. Two furry animal hot water bottles, featuring an elephant and a monkey. to keep you toasty this winter. Well done, if you've managed to stick with me til the end, here comes the fun part. 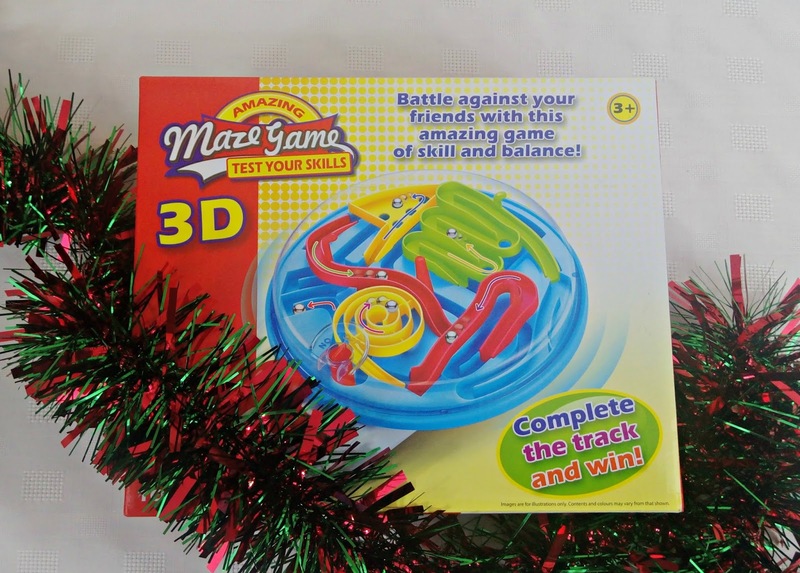 With a prize value of over £800, one person will win the lot in time for Christmas! Entry is through the Rafflecopter below. Follow us on Facebook and Twitter for updates, as I may get the opportunity to add more prizes to the pot, which might mean more entries to complete, if you want to. No entries are mandatory and you can enter as many or as few as you like. Don't forget to come back for the daily Twitter and Free entries for more chances. Good luck and I'm sorry you can't all win! The Lumie Go Bodyclock to help me rise in the mornings! The Lumie Go Bodyclock would be nice to try this time of year because my sleep patterns always seem to get really messed up in the winter months after the time change. I would most like to win the Lumie GO Bodyclock. I would like to win the Lumi GO Bodyclock, it looks amazing. Thanks for the fabulous giveaway. I have commented on HALLOWEEN SPECTACULAR AT THE WILD PLACE PROJECT, BRISTOL. 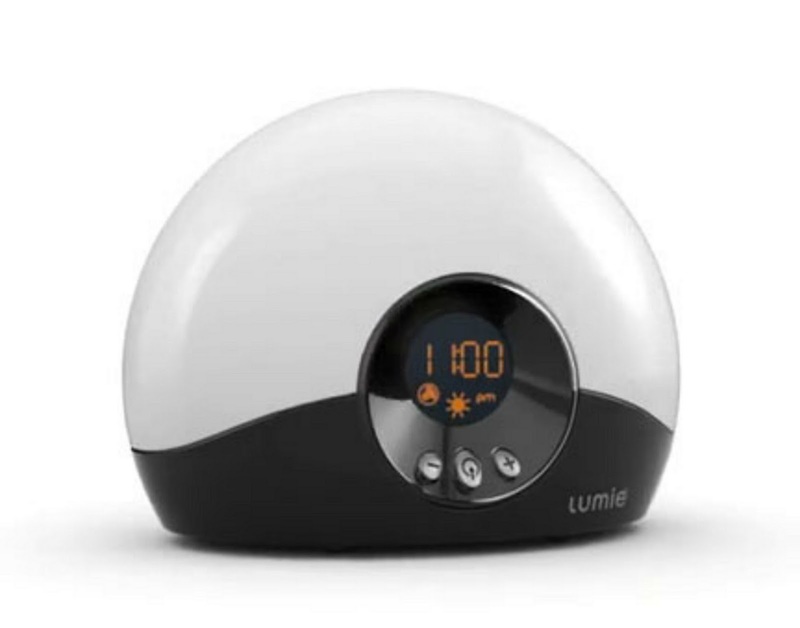 I have been after a Lumie bodyclock for ages so my favourite from the list of items is the Lumi GO Bodyclock. Has to be the amazing stand mixer. I have always wanted one as I love baking. I like the idea of the Lumi GO Bodyclock as I'm a terrible sleeper and hate it when the alarm goes off! 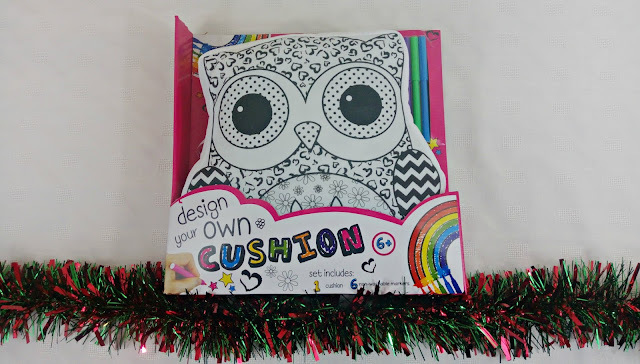 Lovely prizes and an awesome giveaway. I love the mixer I need one. Bogs wellies for me! Always fancied some posh wellies but could never justify the cost! This is fantastic... what a fab collection... it will make someones year. I love the idea of the lumie clock. I'd love the lumi go bodyclock. I really struggle in the mornings and have heard these really help. Wow Lucy this is a massive haul of goodies, something for everyone here. 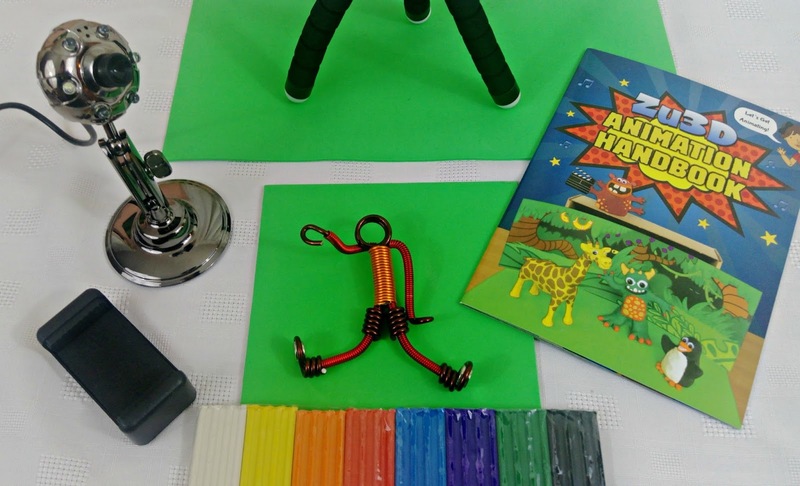 I love the ZU 3D animation kit, both James and Liam have mentioned getting into animation. 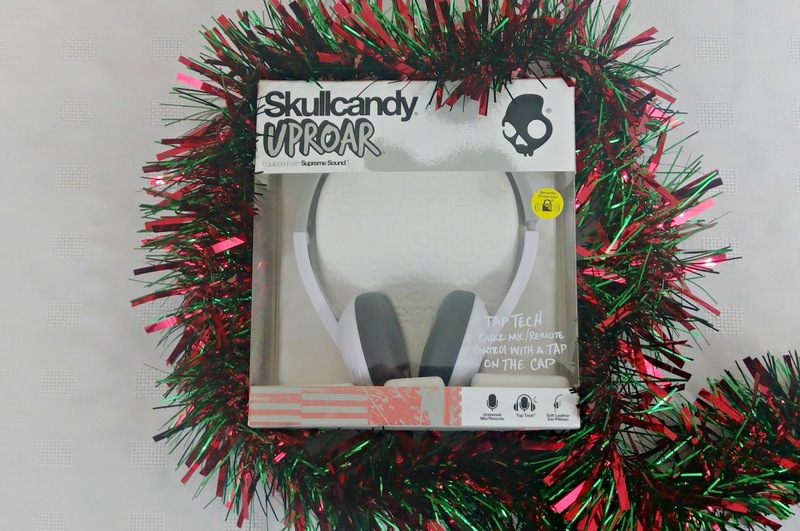 The skull candi head phones are a winner too. I like the makeup bag and the Lumi GO bodyclock, I am having terrible trouble getting up everyday. Thank you for putting together this fabulous Christmas selection. What a fantastic giveaway, the Lumie clock is my favourite at the minute. all fab items, I like the two furry animal hot water bottles the most! 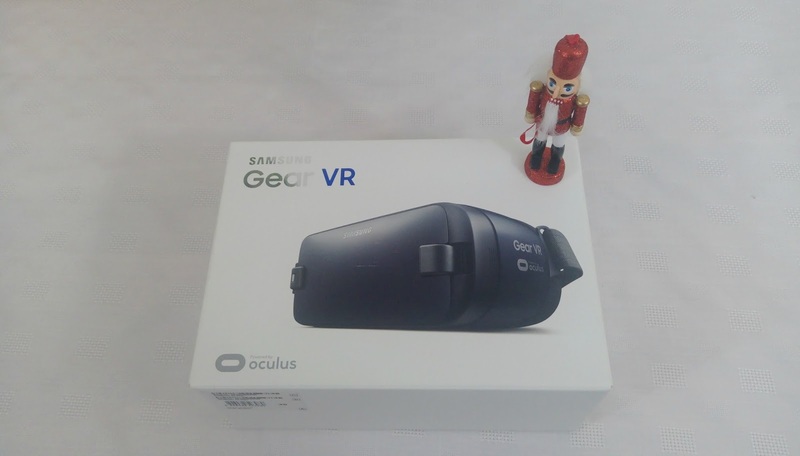 Gear VR set looks really good! I'd love to win the Stand Mixer! It's gorgeous!! I'd love the Lumie Bodyclock, I gave mine to a friend who has SAD and would love to replace it, they're great. I'd love the Lumi GO Bodyclock! I've heard a lot about these and always wanted to try it. 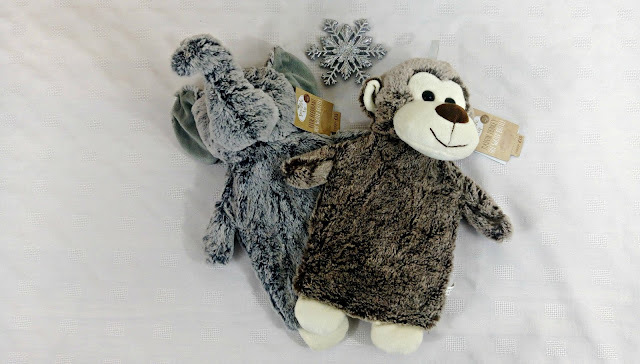 the hot water bottles so cute and so useful as i am freezing! The bodyclock - I'm such an erratic sleeper! I commented on CHILDREN'S COSTUMES AND RACISM; HAS THE WORLD GONE MAD? What an amazing prize!!! This is so generous. I think i'd definitely be most happy about the Lumi GO Bodyclock... I'd have to gift it to my partner who snoozes his alarms constantly on a morning and drives me mad! 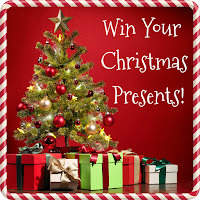 Would an amazing prize, so one will be having a fantastic Christmas! Lumie bodyclock - I need ALL the help I can get to get up each morning!!! On a more practical note, I could do with the wellies! I mean, mine are fine but my toddler has a habit of finding the deepest puddles ever and flooding his boots EVERY. DAMN. TIME. So I could do with a spare pair so that we're not stuck waiting for his soggy wellies to dry out (which is now taking forever in this cold damp weather) before we have more muddy adventures! I'd love to win Bogs Wellies... great for down on the allotment!! The Bogs Wellies vouchers would be handy as we like to go outdoors a lot. I have always wanted a Lumie clock but the stand mixer just edges it!! Ooh would love the Lumie Bodyclock or the mixer! The stand mixer for doing my Christmas baking.....tra la la la la tra la la la! the lumie light sounds amazing !! I would love the mixer! The Lumie Bodyclock and the gloves for me! I think the bodyclock would be good. it has to be the mixer imagine the things I could bake with that baby! Commented on INSOMNIA: HOW TO GET BACK TO SLEEP - had some really useful ideas. The Lumie GO Bodyclock is the one I would most like to win. Lumie GO Bodyclock, i've seen these around and really like the sound of them. The Hydroflask and the Lumie Bodyclock are the things I would make most use of and really look forward to trying out. The stand mixer-hopefully I'll become a master chef!!!! I would most like to win the stand mixer. The Stand Mixer ,I love baking . 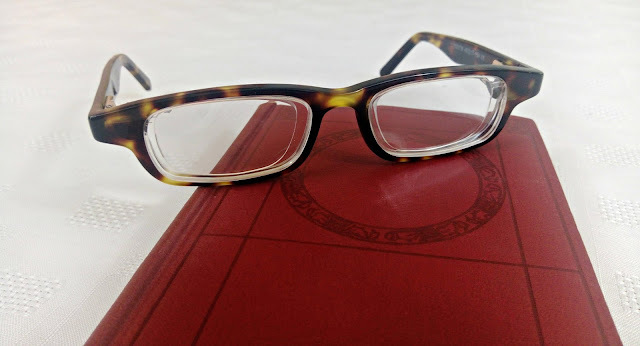 I commented on the INSOMNIA: HOW TO GET BACK TO SLEEP post. The VR headset, would love to give that a go! The Lumie Bodyclock would be great. The Samsung Galaxy VR headset. Tough choice but I love the gorgeous stand mixer with the set of dinner party essentials, including a cheese board platter, set of glasses, and champagne flutes. I'd love to win the Lumie clock! I love the stand mixer,I'm just getting back into baking so it would be brilliant! I commented on the Insomnia post - some good ideas there. My son is desperate for the VR headset and this Gear VR from Samsung so that would be top of my list! I also commented on CHILDREN'S COSTUMES AND RACISM; HAS THE WORLD GONE MAD? stand mixer to get my bake on! 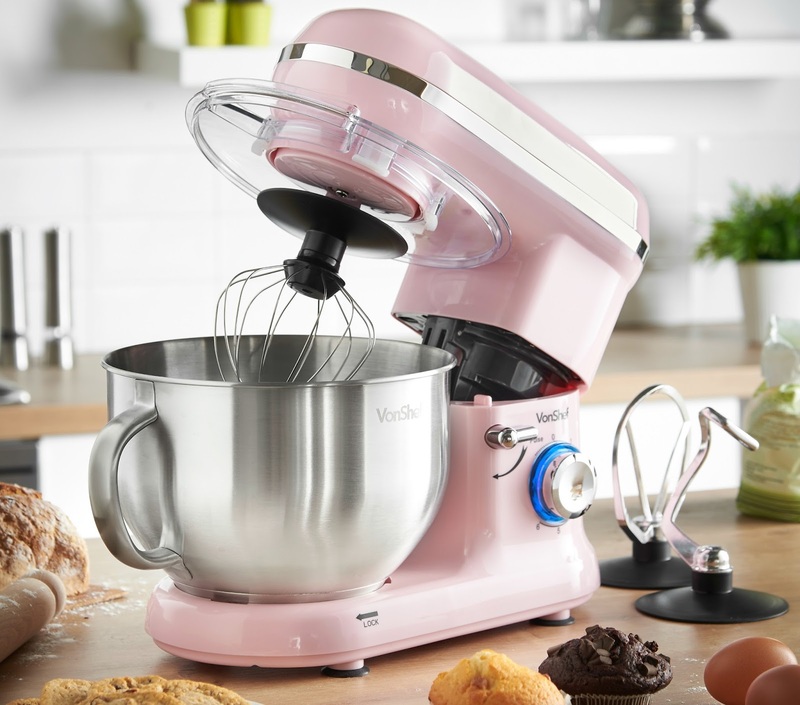 This is an incredible giveaway, a stand mixer would be wonderful to own, We as a family really enjoy baking and would definitely benefit from it. Being selfish I would love the stand mixer or Lumie light for myself. I know our little bookworm would love the Matilda bedding - she is such a Roald Dahl fan. 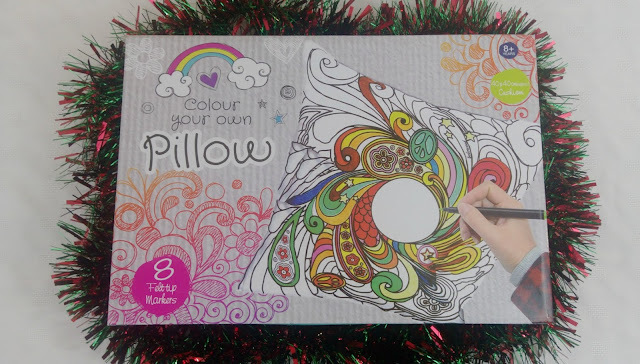 i love the colour your own pillow and so would my daughter. The Lumie lights! I have been meaning to try this for ages as I wake up too early out of habit. Would love to win this. I've also read and commented on your Insomnia post..fab! 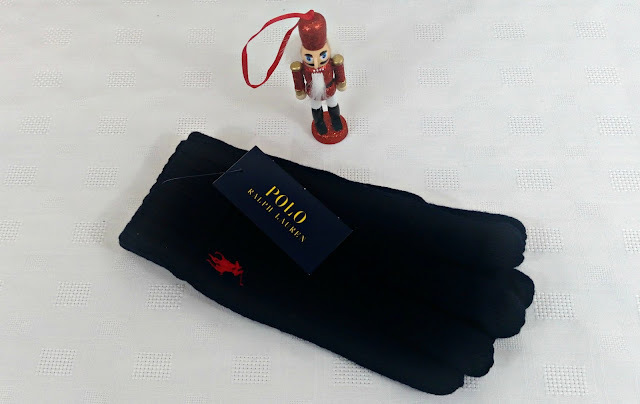 The Ralph Lauren gloves would be a great wee present to myself! What a fab selection - thank you! But it would be the Lumie bodyclock as I am completely up the spout at the moment with my sleep pattern! I'd love the Lumie bodyclock - finding these dark cold mornings really hard! Loving the body clock! I’m very intrigued:) I’d love to give one a try . So many great prizes but deffo the Lumie GO Bodyclock. I have always wanted one and wonder if it would help with getting me up with my chronic fatigue. I would love to win the mixer. I've recently set up my own baking business so it would come in very handy indeed. But to be honest all of the prizes are fab and would take some pressure of xmas shopping!! Definitely The Lumie Go Bodyclock, really could do with this amazing thing. All the prizes are absolutelY WONDERFUL but, the prizes from Domu.co.uk are MIND-BLOWING. 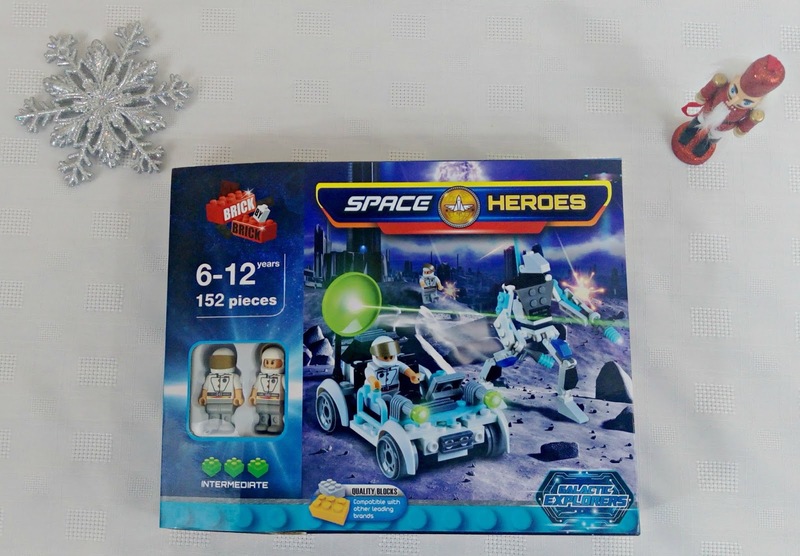 This fantastic giveaway made even more excited about Christmas :). Thank you. I'd love to win the stand mixer. I commented am another post - the one with the student recipe for stuffed peppers. I commented on THE IMPORTANCE OF MOVEMENT IN CHILDREN AND A COMPETITION WITH REIMA post. Awesome giveaway. I'd love the body clock. Although with a toddler who doesn't sleep the mixer might be more useful since I seem to be forever awake! I would love the Lumie GO Bodyclock as I'm and early riser in the summer, but really struggle to get out of bed in the dark winter mornings! Commented on "ZU3D ANIMATION KIT REVIEW"
Id love the stand mixer! I havent got a mixer so that would be cool! 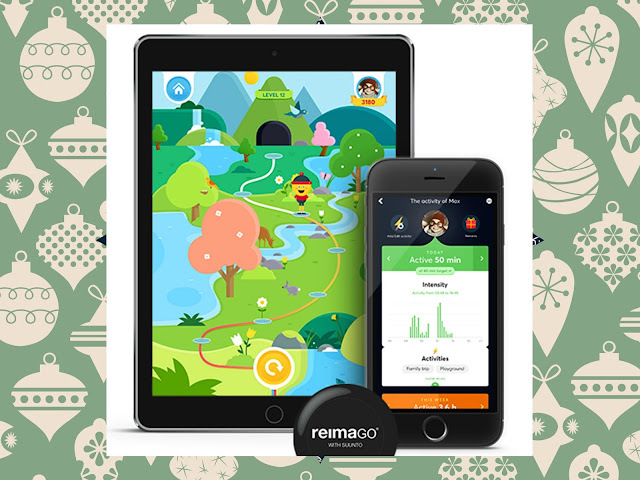 The Lumi GO Body clock would be great for these cold mornings! I would like to win the stand mixer.